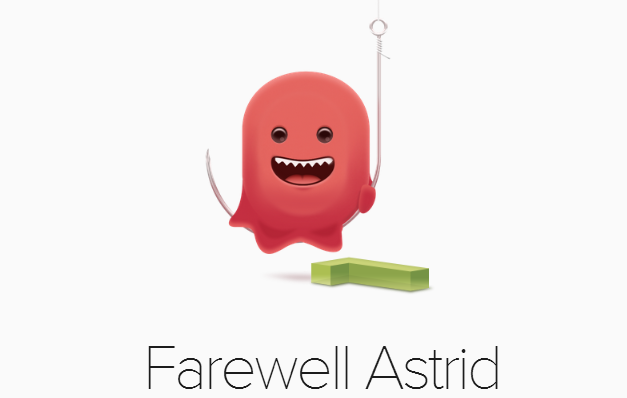 Fans of the task management service Astrid were understandably concerned when Yahoo acquired the company back in May. Now their worst fears have been realized. Astrid is shutting down on August 5th of this year. That gives you less than a month to get your data out. Astrid users can grab a backup of their task data by heading to a special data export page. With the backup in hand, you can migrate fairly painlessly to suggested services like Wrike, Wunderlist, Sandglaz, and Any.do. Wunderlist and Any.do are by far the more popular options on Android (Sandglaz is a web app only). Most of the linked services have a landing page that will accept your Astrid data. The migration process with Any.do is automated and can be handled through the app itself. Yahoo's plans for the Astrid team are not clear, but it doesn't involve the current Astrid app and service. It's a bummer, but at least we know now. The Astrid app has been downloaded about 4 million times, so there could be a lot of unhappy campers come August 5th. Full statement is below.